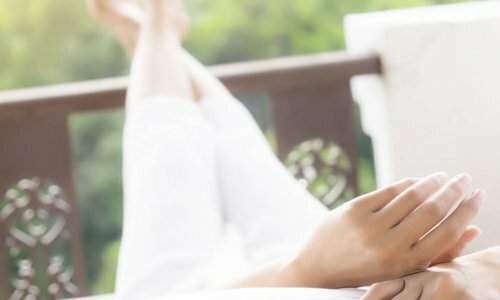 Epress yourself with our stylish hooded sweatshirts! 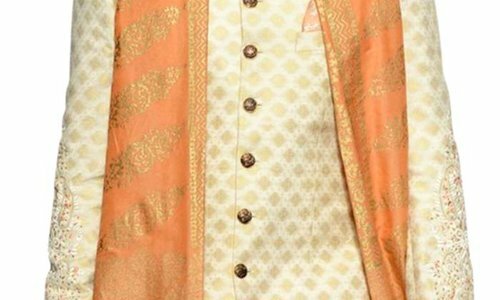 Colorful, custom print offers creative opportunities for THE Style! 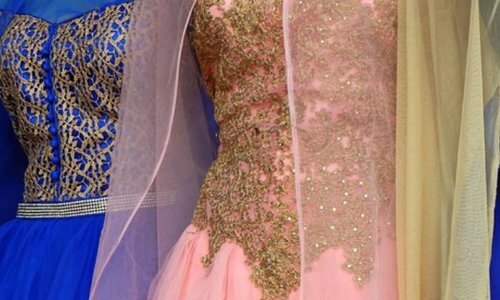 Modern streetwear fits also well with our islamic Sunna pants. Warm hooded sweatshirt hoodie in Black with Print - German f.. Warm hooded sweatshirt hoodie in Black with Print - German T.. 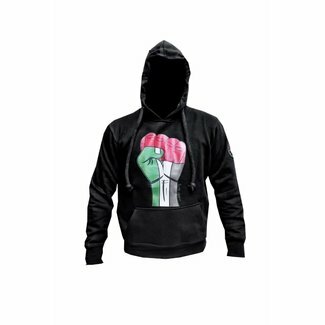 Warm hooded sweatshirt hoodie in Black with Print - Lebanon .. 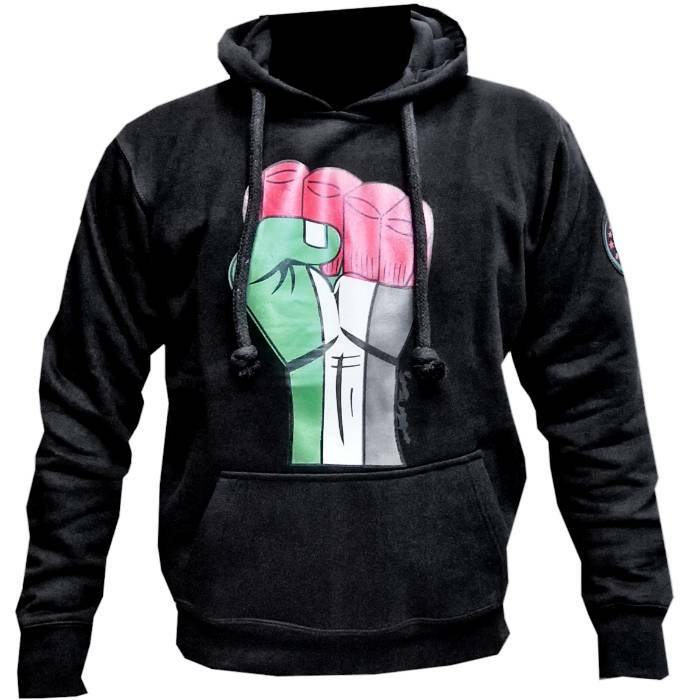 Warm hooded sweatshirt hoodie in Black with Print - Palestin.. 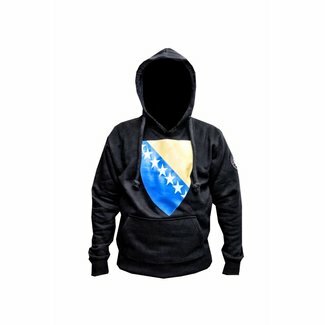 Warm hooded sweatshirt hoodie in Black with Print - Bosnian .. Warm hooded sweatshirt hoodie in Black with Print - Albanian.. 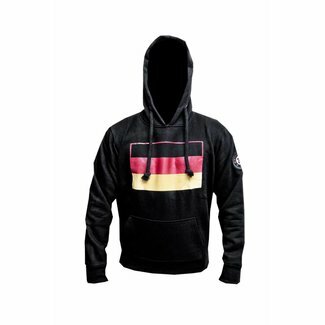 Warm hooded sweatshirt hoodie in Black with Print - Germany .. Warm hooded sweatshirt hoodie in Black with Print - Free Fal..